Please provide the email address that you used when you signed up for your Terramartransfers account. If you require airport transportation our professional and trustworthy drivers are available to provide five-star transfers in Cabo San Lucas, San Jose del Cabo or the Tourist Corridor via our modern fleet of vehicles. Let us be your first choice for ground transportation in Los Cabos. We provide services to and from the airport to anywhere in Los Cabos. Select one of our airport transfer services. 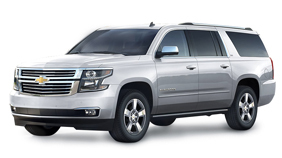 Comfortable coaches or minivans will be waiting to take you to your destination. Experience the best of Los Cabos by booking tours in advance. Find the best adventures and sightseeing activities in the area. Choose our professional shared service that combines travelers arriving at the same time in the same vehicle and may make as many as 4 stops. 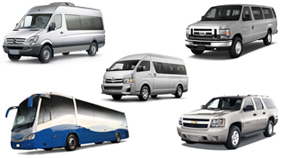 Choose a private service that will take only you directly to your destination via a spacious modern fleet of SUV's, vans and sprinters. We provide services to and from the airport to anywhere in Cabo, San Jose and the Tourist Corridor. Our customer support team is here to help! We are available by phone from 7:00am to 11:00pm Pacific Time and by email. Copyright © Terramar. All rights reserved.